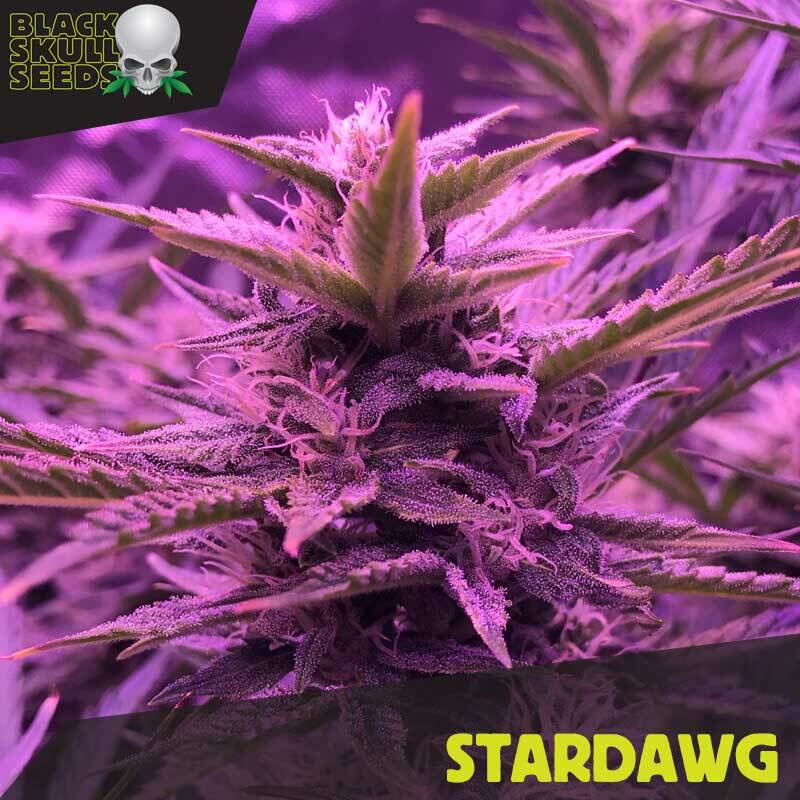 Star Dog has been the most popular strain in the world for the last couple of years in Clone format and we finally have it available as a feminized photoperiod strain. 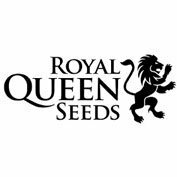 THC levels of 24% combined with big yields and a delicious flavour means at this price its a must have in anyone’s seed collection. Another new strain from the USA to add to our collection is the world renowned Star Dog. 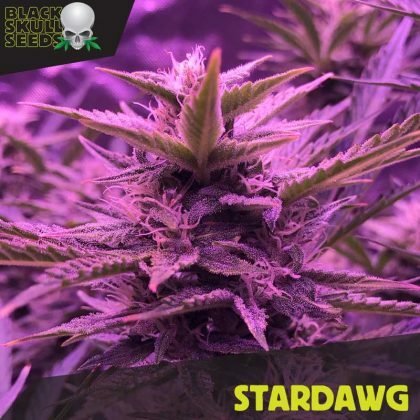 Star Dog is a mostly sativa hybrid (90% sativa/10% indica) strain that is a super strong cross between the highly popular Chemdawg 4 and Tres Dog. 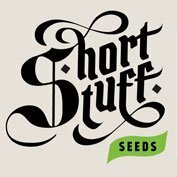 With a THC level of about 22-24% these dense, small to medium sized, popcorn shaped buds have a potent effect that can last up to 3 hours. These bright green nugs with fiery orange hairs have an earthy pine aroma with hints of diesel and lemon. Star Dog offers a powerful uplifting Sativa high that leaves you feeling energetic and giggly accompanied by a mellow relaxing body feeling. 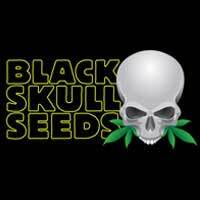 This strain is particularly good for treating those suffering from stress, anxiety and fatigue.